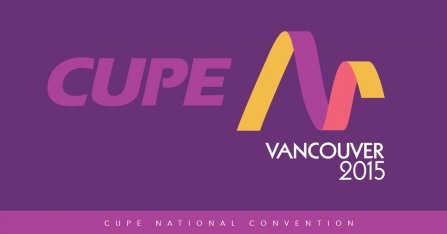 CUPE National Convention is happening in Vancouver, BC from November 2 – 6. Among the agenda items include the election of a new President. Click here for more information.